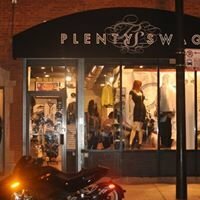 Resale Shop for adults and children. All the proceeds go to the Cancer Society. 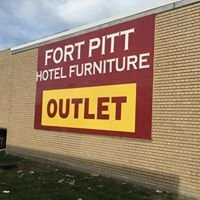 Fort Pitt Hotel Furniture LLC.